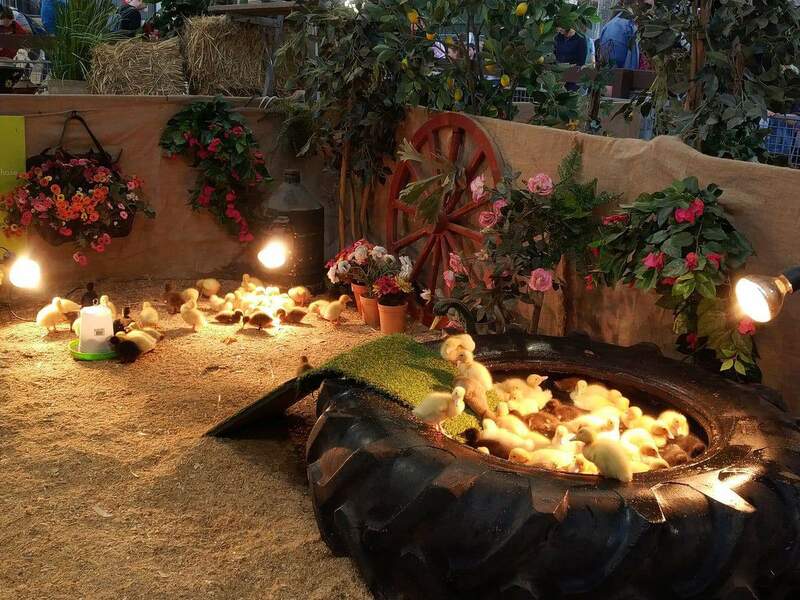 Taking place over the September school holidays, the Royal Melbourne Show is celebrated over 11 wonderful days and includes everything from exciting rides and family entertainment to arts, crafts and barn yard animals. 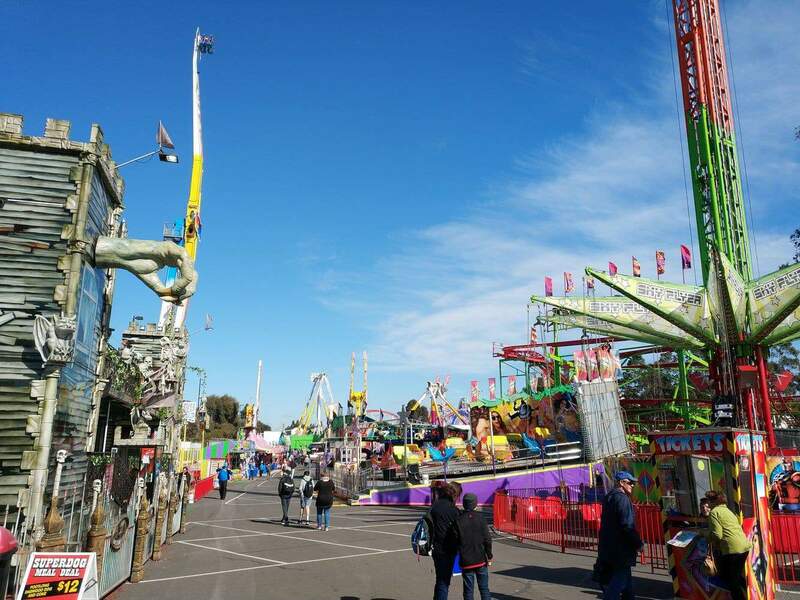 The Royal Melbourne Show is one of the most popular events on the Melbourne calendar; with thousands of people flocking to the Melbourne Show Grounds year after year for excitement, entertainment and fun activities for the whole family. 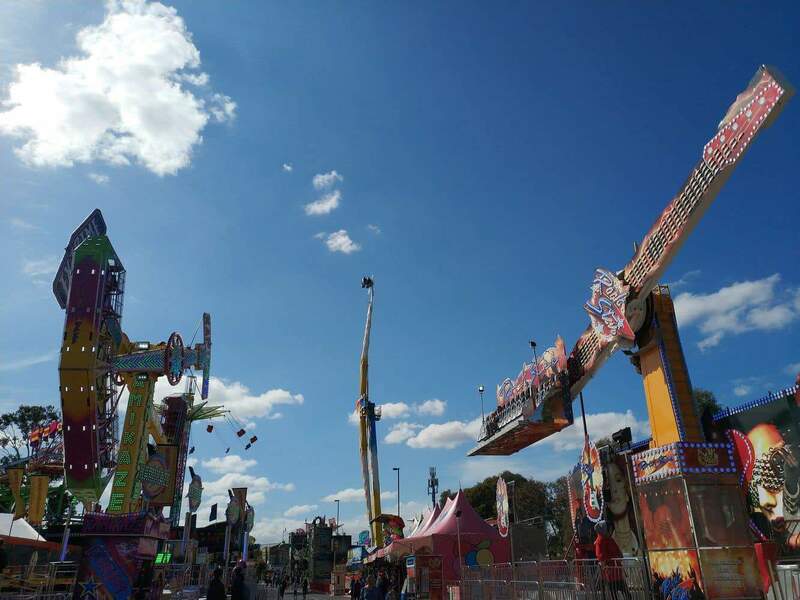 Families come to the show to enjoy the vast array of carnival games and rides. Kids also get the opportunity to watch and learn about farming, animals and living off the land. Kids can get up close to many farm animals, which they can feed and pat. Kids also love going to the Showbag Hall where they can purchase a range of goodies all packed into one awesome showbag! 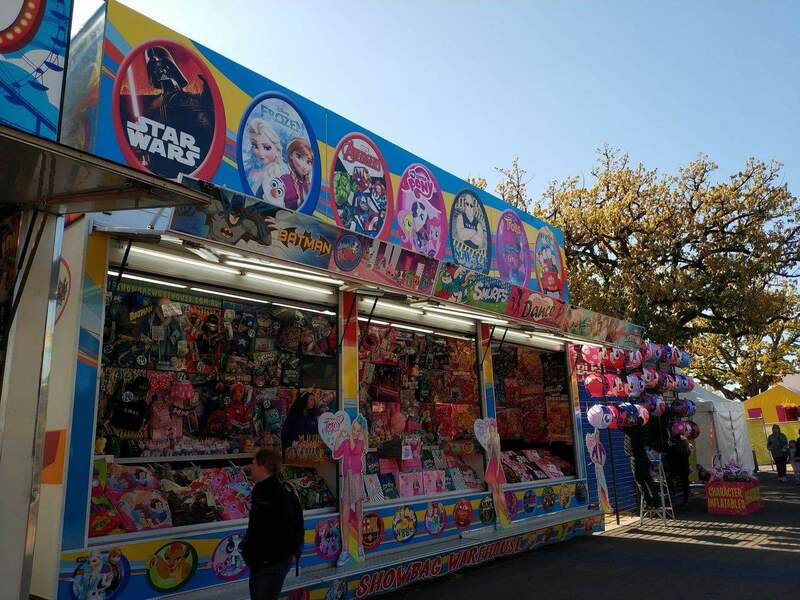 There are chocolates, lollies, toys, costumes for the kids and a range of cooking, fashion and sports showbags for adults. 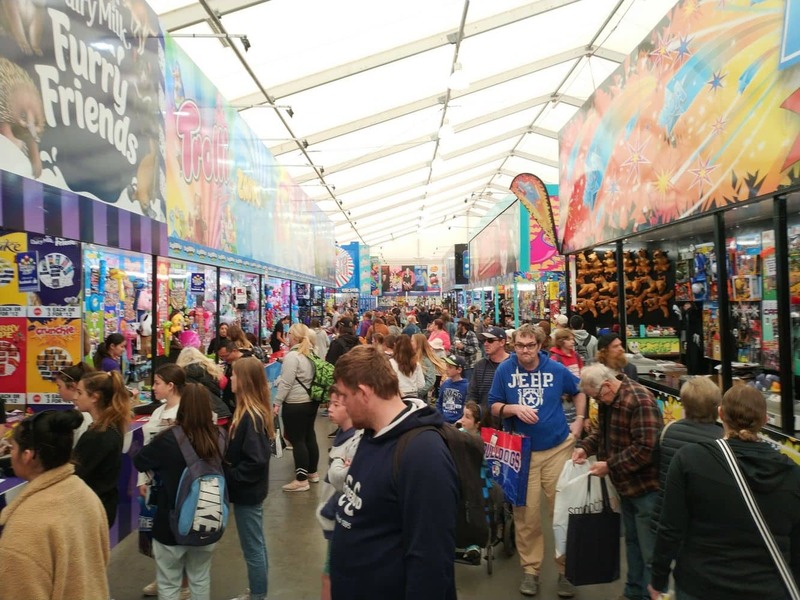 Buying a showbag at the Royal Melbourne Show is a tradition, so make sure you check out the range available. 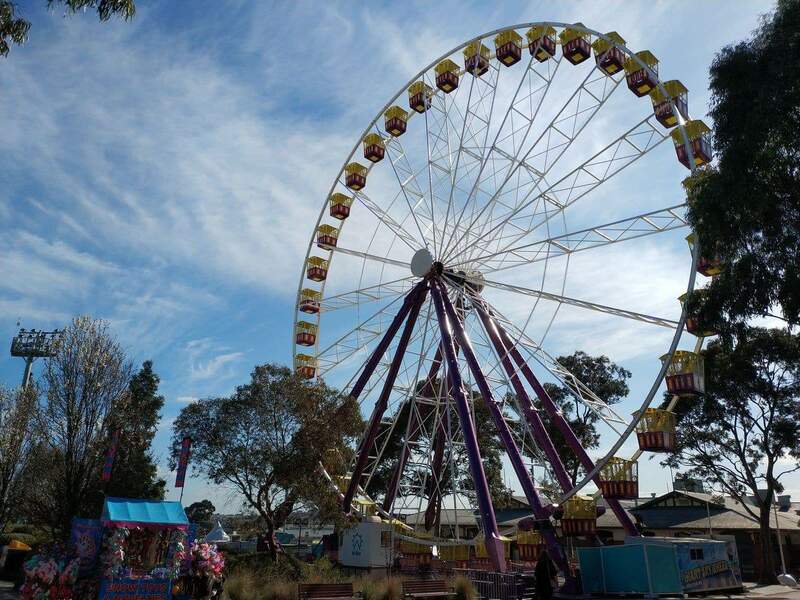 During the day, the Royal Melbourne Show hosts demonstrations, competitions, fun rides and live shows. At night, the fun continues with carnival rides, food tasting and a spectacular fireworks display. 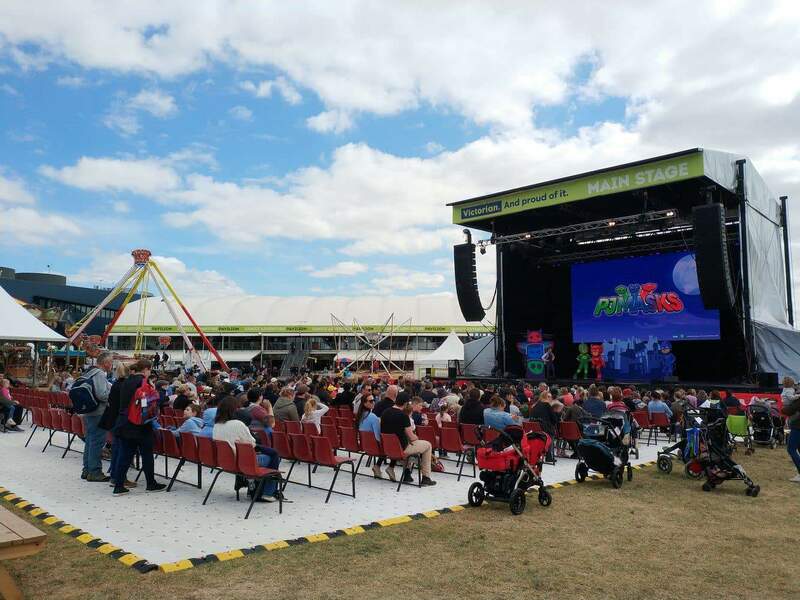 There is so much to see and do at the Royal Melbourne Show, so plan on spending the whole day and evening here and experience everything that Victoria has to offer in one exciting place. You can buy your tickets online, or at the gate. Ride passes are available (online only). Take public transport to get to the show. Catch the Melbourne Showgrounds train from Flinders Street, Southern Cross or North Melbourne. The first train arrives at Melbourne Showgrounds station at 9.23am and trains run every 15 minutes. I remember in past years i was able to get a discounted ticket when returning a second day. Eg. Bought a full priced adult ticket and went on a tuesday. Then presented that ticket at the gate on the thursday and got entry much cheaper. Do you know if that’s being offered again this year? What you have described seems to be similar to the “2-Day VIP Pass”, although it seems to have changed slightly. 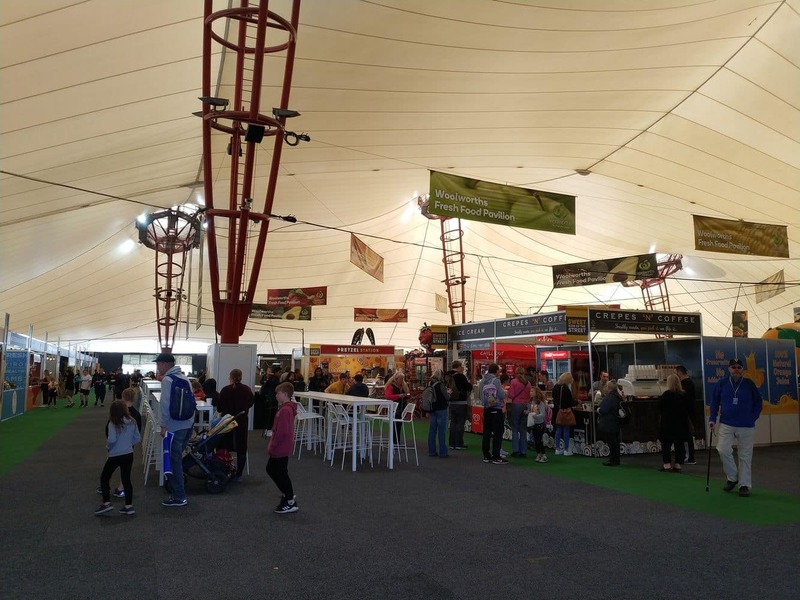 The “2-Day VIP Pass” is now entry for 2 people on any two days of the show and includes access to VIP hospitality areas and priority access to the Animal Nursery and Showbag pavilion. So it’s not 2 day access for just 1 person anymore. In terms of pricing, there doesn’t appear to be any online discounts for the 2 day tickets (eg RACV), so the pass s $85 in total. Since you can get 2 adult tickets for $64 with the discount, the 2-Day VIP Pass is only worth it if you are definitely attending 2 days. Hello Louis I was wondering if you buy the ride passes online do they get posted out or do you get them at the gate? 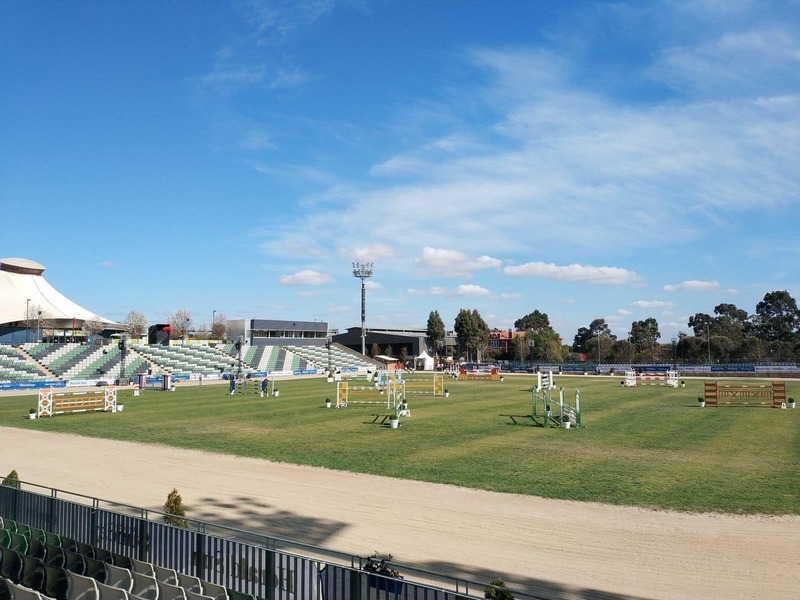 Having been there today, i do recall ride passes being able to be collected from the information stands around the showgrounds. The main information kiosk that stands out is the Pie in the Sky, but looking at the map, there seems to be stands located near each of the entrances. I have done a lot of searches and although i can see references to passouts being available at the gate, there is not much detail other than that. Looking at some of the information from previous years, it appears that pass outs are only valid for a short time (like 30 minutes) so you can go to your car to drop off items – not for returning back later in the day. Just to follow up on your question after going to the show today, passouts are available at the gates in the form of a hand stamp and there is no time frame around when having to return. Will the show be open on the Friday of the AFL Grand Final public holiday? The show is in fact open during the AFL Grand Final public holiday on the Friday. Be that everyone else is off work, it’s either going to be quiet because of the parade in the city, or it’s going go the other way to be swamped with people. Unfortunately, that is all of the information i could find too – even then so, trying to get the information off the official website is painful. I did do some Google searches and all i could find was the date as well – no times. The official showguide does come out this week, but i have a feeling the information wont be out until closer to the event, or even on the day. The Royal Melbourne Show doesn’t offer ‘unlimited’ ride passes, but rather a series of value saving cards. Eg: $35 worth of rides for $25; $70 worth of rides for $50; $200 worth of rides for $140. There are typically 6 different value options offered. If i have already bought an admission ticket, how do I purchase only a ride pass online? I cannot seem to make this purchase unless I buy another admission ticket. On your phone. 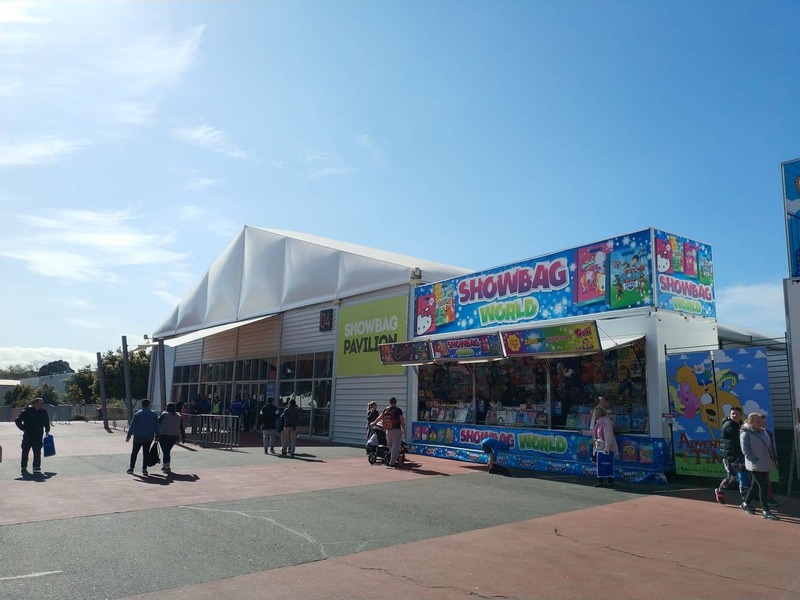 Ride vouchers are to be redeemed for a rides pass at information booths inside Melbourne Showgrounds. Ride credits cannot be split between multiple ride passes, however a rides pass can be transferable from person to person. Hi, So what do we show them on our phones to be able to redeem our ride passes? 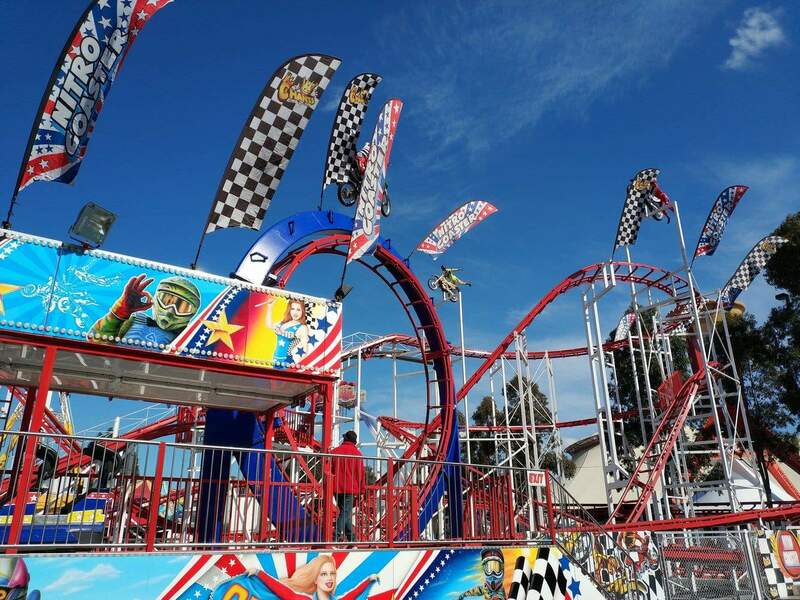 Ride vouchers can be redeemed from your phone for a rides pass at information booths inside Melbourne Showgrounds. Ride credits cannot be split between multiple ride passes, however a rides pass can be transferable from person to person. 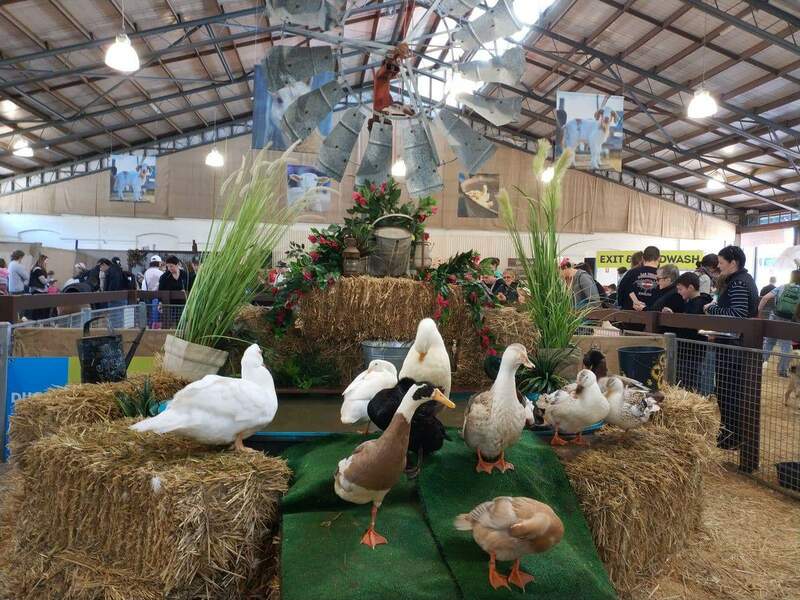 Have a great time at the Royal Melbourne Show! Unfortunately, I cannot located any such deal for regional travellers to the Royal Melbourne Show in 2017. I am not aware of any special ‘Seniors Day’, however you are entitled to a discount ticket price which you can purchase under Concession tickets for entry on any day of the show. hi just wondering once I’m in at the show right an d if I leave to go somewhere for 30 minutes can I still come back on the same day of course is that ok to do or not. Short term pass outs to collect or drop off items to your car are allowed but are only valid for around 30 minutes as your ticket is only a single entry so you are actually not able to return later in the way on the same ticket. Hope this helps! Is there still a railway station inside the Showgrounds? And are aged pensioners qualified for concession entry? 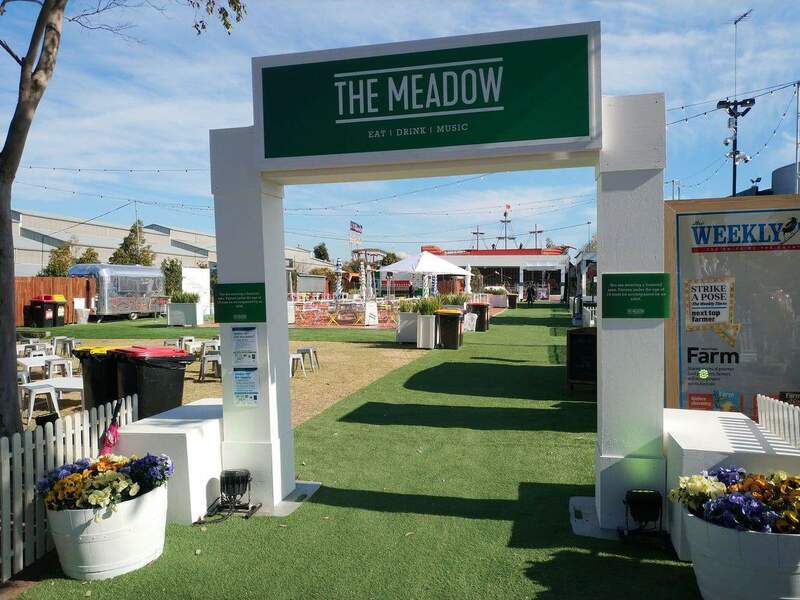 Yes, the Flemington Showgrounds train departs from Flinders Street, Southern Cross and North Melbourne stations regularly throughout the show and will take you right to the rear entrance of the Melbourne Showgrounds. Here is a link to the timetable for your reference. Hi I’m thinking of buying a $200 ride pass but not sure how it works I will have me my missus and 4 kids can we all use it and on different rides like kids rides and adult rides thanks? Have a great time at the Melbourne Show! Yes, show and ride combo tickets are available. Based on previous years, you save around 30% on rides when you purchase the bundle. There will be plenty of advertising when they go on sale, so keep your eyes peeled over the next few weeks for the announcement. Hi, I I still have close to $100 left on my ride card I was disappointed because I was thinking that now I’ve lost out on money. But seems as there is no expiration date, would I be able to use the rest of my ride credit next year? Unfortunately it seems that the credit is only able to be used at the 2016 show. I was wondering when it says 17th-27th, does that mean that the 27th is the last day of the show or does it mean that it’s not open on the 27th? Hi, the show is open on the 27th which is the last day of the show. The speed and quality of your responses is truly commendable. Even for questions that are repeated several times. Great work. Thanks Kessr, great to get some positive feedback! Hi, if I book a ticket online but finally not be able to go there, can I get a refund? Thanks. I have attached a link to the full terms for you here. Can you get any further discount using your Racv card after 5pm? Or is it a flat rate of $15 no further discounts applied. This ticket offer cannot be used in conjunction with any other advertised or promotional admission ticket offer which means that a further RACV discount will not apply. Hi we are purchasing tickets online using a friend’s RACV membership. Will we need to show the membership card at entrance? Thanks. The RACV number is entered online at the time of purchase so I can’t imagine you would be asked for it again upon entry. I personally have used this discount in the past and have never been asked to present the card upon entry. However, you never know… you may get an over-zealous gate attendant. So if at all possible, try to bring the card to show with you on the day. But if you do have any issues at the gate, just state that there is nothing on the purchase page which states it must be shown on entry. I would like to contact Rocky River Mining who had a stand where kids could pan for semi precious gems. My granddaughter panned for gems which were in a plastic bag which she lost the stones as the carry bag tore. I would like to buy some bags for my granddaughter from Rocky Mining if I can. Please advise website or phone number if possible. Sorry to hear. 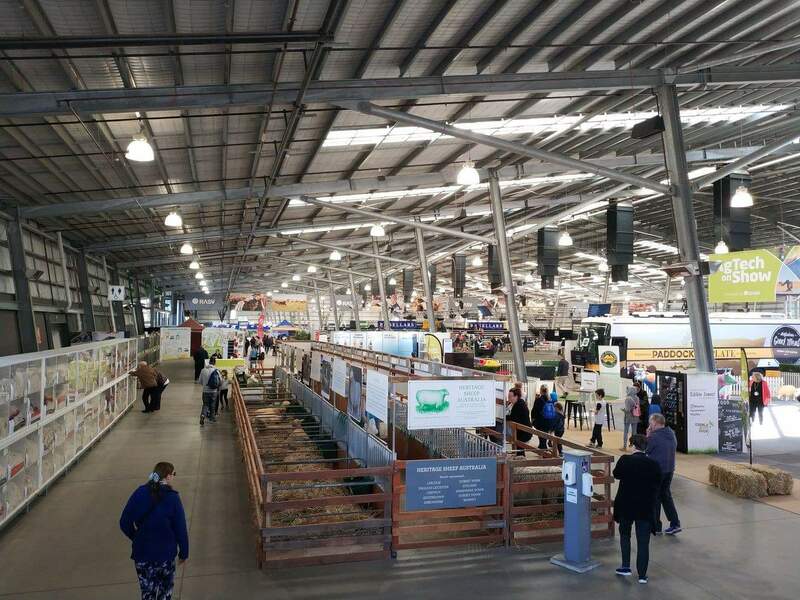 I can’t find any information about this company online, so I would recommend you contact the customer service department for the RASV (Royal Agricultural Society of Victoria – the organisers of the Show). They will have a full list of all vendors and should be able to put you in touch with the company. I hope you have some success at getting your granddaughter some new gems! Hey, was just wondering how much it would be for me and a friend who are going this Saturday the 24th. My friend has an RACV card, can we both go go under that? And I’m also a concession card holder, so how much would it before both of us? Also with the ride passes online, how do you get them? Do you just show them at the gate? Are there ATM machines at the show grounds? Your friend will be able to buy both tickets (RACV members can buy up to 20 tickets) online. The cost for one adult + one concession with RACV discount is $53. You can buy tickets here. Is entry cheaper on the final day? Unfortunately no, tickets are the same price for each day. If you pay the $30 for $40 worth of rides, how many rides do you think you could go on within that budget? 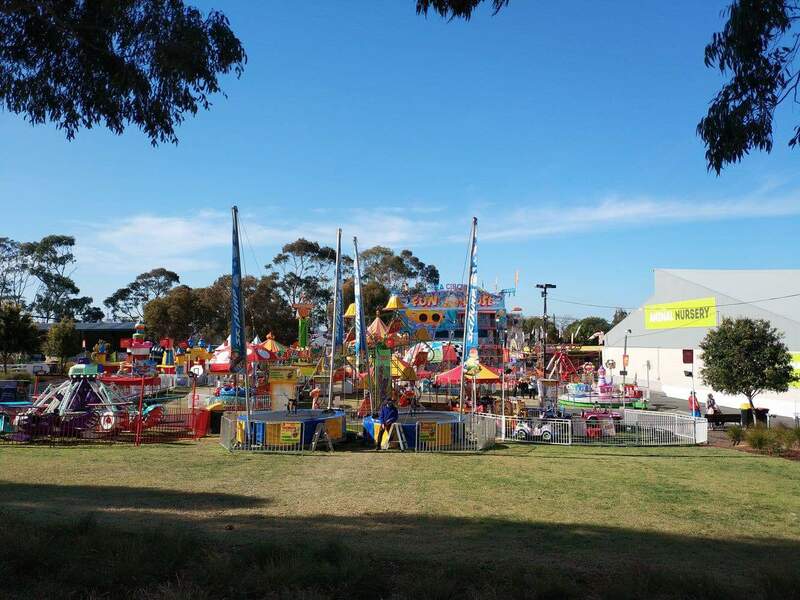 Rides at the Royal Melbourne Show vary in cost from approximately $5 – $20 so it depends on the rides you will be taking. The Royal Melbourne Show hasn’t published the ride prices this year, so unfortunately this is the best info to hand. The larger rides such as Kamikaze and the Big Drop will cost more than the smaller children’s rides, Carousel or the Ferris Wheel. On both days the Freestyle Motorcross Stunt Show will be on at 1.15pm & 7.45pm at the Herald Sun Arena (weather permitting) and runs for approximately 30 mins. Do you know if ride passes purchased online can be shared between multiple parties? I have read the terms and conditions and there is nothing that prevents it. There appears no reason why the pass can’t be swiped twice or three times for multiple people on the same ride. The larger rides such as Kamikaze and the Big Drop will cost more than the smaller children’s rides such as the Carousel and the Ferris Wheel. Hi, I will be visiting the show on Sunday. Are the additional prices (apart from the entry fee) only for rides only or are they applicable to various other shows during the day? The admission fee gets you into all events and exhibits at the show apart from “meet and greet” sessions with singers which require the purchase of a single or album to get an autograph. All other shows including dog shows, fireworks, Loony Tunes Live, Motorcross show, etc are all included in your admission price. So the only extra things you will need to pay for extra are any rides, food and showbags. How many days will home and away cast be there?? The Home and Away cast were at the show on the 18th of September, so unfortunately you have missed them. You can purchase discounted RACV tickets here. Yes, careers cards are accepted. Carer card holders coming to the Show with the person they are caring for will be admitted free. Companion Card holders are eligible to purchase the concession rate entry into the Show. So the Concession rate if you purchase online is $22.50. Hi I have RACQ membership. Can I use it to get a discount on entry? Sometimes RACV and RACQ have reciprocal discount offers and other discounts are unique to the state auto club. Unfortunately, I cannot find any reference to discounts for RACQ members for the Royal Melbourne Show. If you plan to purchase your tickets on the day, it can’t hurt to present your card, as you may get a friendly cashier that will give the discount anyway. Hi. 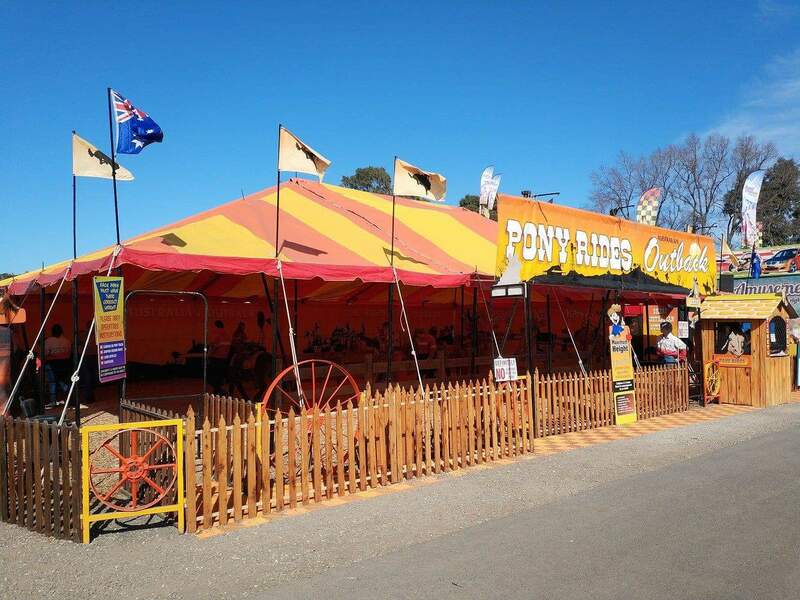 Can you purchase tickets at the gate if you are a RACV member and can you buy tickets for rides at the show or only online. You can purchase RACV tickets online or at the gate. You can purchase online here. The discount ride passes are only available online and cannot be purchased at the gate. You can still buy individual tickets for each ride once you get inside the show, but if you plan on going on a few rides, you are better off buying one of the discount bundles online in advance. You can find the ride passes here. After entering the show, can I leave and be re-admitted? I need to leave at midday, but I want to come back later in the afternoon. Thanks. Short term pass outs to collect or drop off items to your car are allowed but are only valid for around 30 minutes as your ticket is only a single entry ticket. I suspect this stops people from leaving and passing their ticket onto another person to come later in the day. Hope this helps! What examples of proof do you need to get a concession ticket? Concession includes people with: Senior card, Student card, Pension card, Companion Card and Health Care card. The ID must be presented upon entry or when purchasing tickets at the gate. Do RACV members get a discount on tickets and do four year olds count as under five? And is there a limit of people we can bring? Yes, RACV members get a 20% discount. You can purchase tickets online here. You can purchase up to 20 tickets with one RACV membership. Children who are 4 years of age (so have not yet turned 5) are free. Just wondering if the online ride passes are for one person only or if they can be used between a family? I have just checked the terms and conditions and there is nothing there that says the tickets are non “transferable.” So I can’t see any reason why you cant share them between your family. Hi, We are booked to be at the Royal Melbourne Show on Fri 23-Sep-2016. I have not been able to download a planner of events on the day. This would be ever so useful in charting out what we’d like to do. 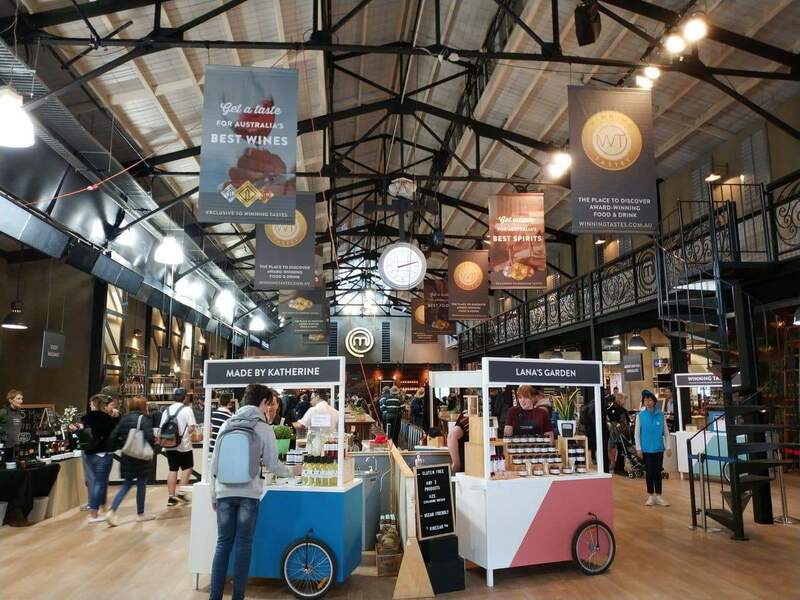 Fashion, ringside and show events, food precincts are part of what we’re looking for. We know where to find the standards like the wonderful Art & Craft. Great if you are able to help. Check out the showguide here which has maps, attractions and schedules of everything there is to see at the show. I was wondering if you could please tell me if there are going to be the ultimate ride wristbands this year (they give you access to any ride for free as long as you show the wristband). As there has been in previous years. If so I do I get my hands on a couple of them!? The “Ticket to Ride” passes are not available this year. 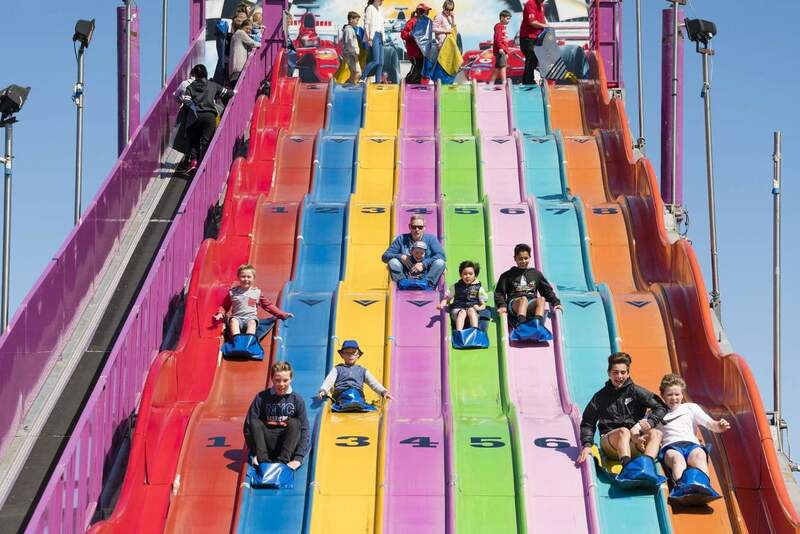 Instead, the Royal Melbourne Show is selling ride passes which range between $20 – $140 depending on how many rides you want to cover. You can purchase a ride pass here. Is there an unlimited ride pass? Meaning, going on all rides, all day? Or, do you purchase individual tickets for each ride? There is no “unlimited ride pass” this year. There are passes which you can purchase which give you a discount on rides. Eg: Pay $20 and get $26 worth of ride; pay $30 for $40 of rides; pay $50 for $70 of rides, etc, etc. You can find all the details here. Just note that these ride passes are only available online, you cannot purchase them at the gate. What is the process of purchasing tickets? Where do you buy them and how long does it take to get them? You can purchase tickets online or at the gate. For online tickets, get them through the official website here. You can also add ride passes to your ticket which will save you money on rides on the day. Just note that if you want a ride pass, they cant be purchased at the gate and must be purchased online. If you purchase online, you will receive an email immediately with your tickets. Hi, I was just wondering if Student ID is valid for the purchase of a concession ticket? Also my mum has a concession card which has my name and my siblings names on the card. Does this mean I can use this concession card to purchase a concession ticket? Yes, student ID is valid for a concession ticket. Not sure about your mum’s concession card, just stick with your student ID and you’ll get the discount. Hey, just wondering what the price range is for unlimited rides and if they are available on the day? Also, what are the opening and closing times? Opening times are 10am – 9pm. Ride passes range between $20 – $140 depending on how many rides you want to cover. You can purchase a ride pass here. Hi, How much discount does a RACV member get? RACV members save 30% when buying online. Here is a link to the official ticket page for RACV members. I am wanting to go to the Melbourne show with my friends and i which we are 14 years of age. Do we need to have someone over the age of 18 if you are under the age of 18. There is no requirement that you be accompanied by a parent to the show, as it is a family friendly event. But I still recommend checking with your parents to make sure its ok to go without them… you never know – they might want to go too! It was released in the Herald Sun on the 7th of September. If you subscribe to the Herald Sun you can access a digital copy online. However, you can also get information on showbags here and the daily schedule here. Hi Jess, I was wondering when they will be announcing which live acts or star celebrity/singers that will be performing live on stage as well as doing the meet and greets, cause on the Royal Melbourne show website it still says details coming soon. I do know they have already announced that Taylor Henderson will be there, but the website hasnt announced anyone else as of yet, thanks. I am expecting an update this weekend. I will update our page with new info as it comes to hand. I understand the cast of Home and Away will be doing meet and greets and a few more artists will be announced. Check back with us! What time is Fireworks on Sept. 17? The fireworks will run every night from approximately 8.15pm – 8.30pm. Will you be able to purchase the ticket to ride package at the show this year? Yes, you can purchase them online now. There are a number of options, but please note, they will not be available at the gate. Here is the link to purchasing tickets and ride passes online. Hi, if you buy tickets, is it all day? Yes, one ticket will get you in for the full day. 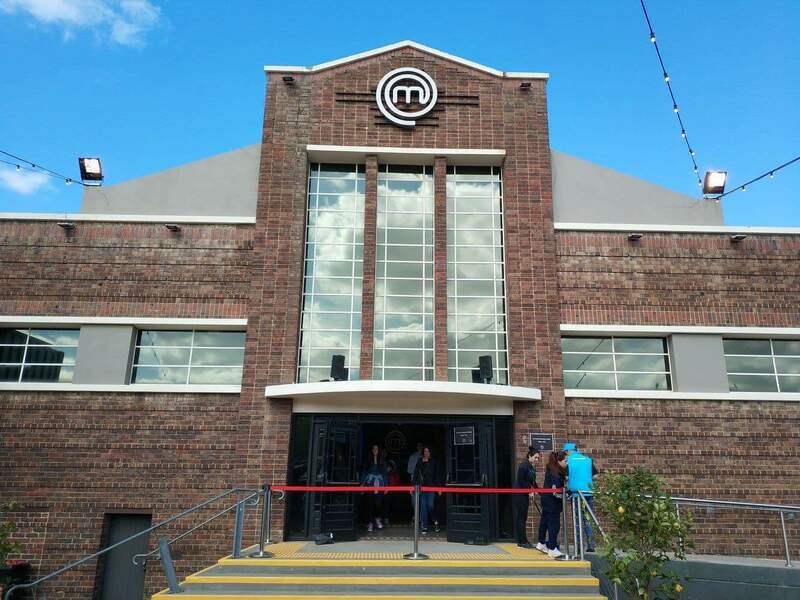 The Show runs from 10am to 9pm each day. Are there any Show tickets that include the cost of the train tickets? I saw there is discount for RACV members, can you tell me the discount amount please? How do we get to the show from Watergardens Station? Someone said we go to North Melbourne then take the show train. Can you tell me how to get the information, please. Thank you. Show tickets must be purchased separately from train tickets. For a limited time RACV Members can purchase early-bird admission tickets online for family and friends and save up to 30%. This offer ends at 9pm on the 16 September 2016. Purchase your discounted tickets here. 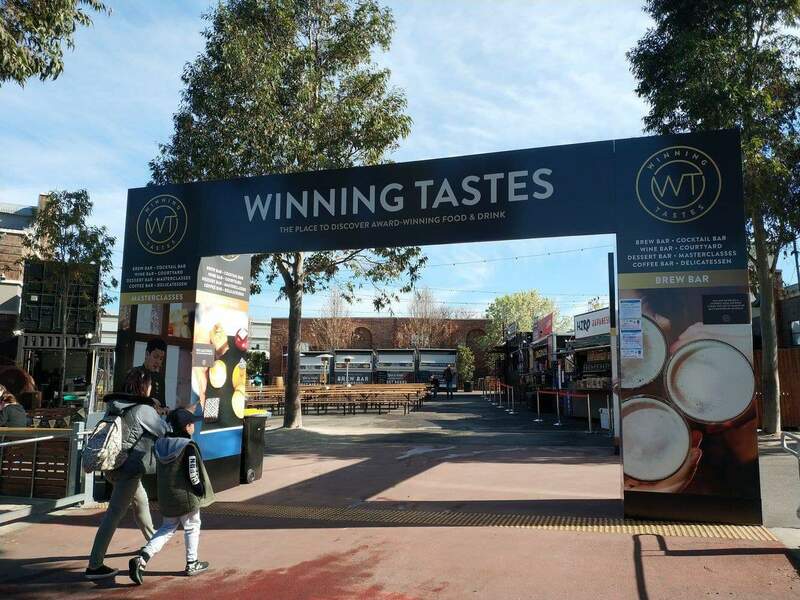 For public transport from Watergardens, you will need to travel to North Melbourne and catch the Show Train from North Melbourne station. This will take you to the Showgrounds Station. These trains leave North Melbourne approximately every 20 minutes and run all throughout the show period. You can check specific times through the Public Transport Victoria website here. 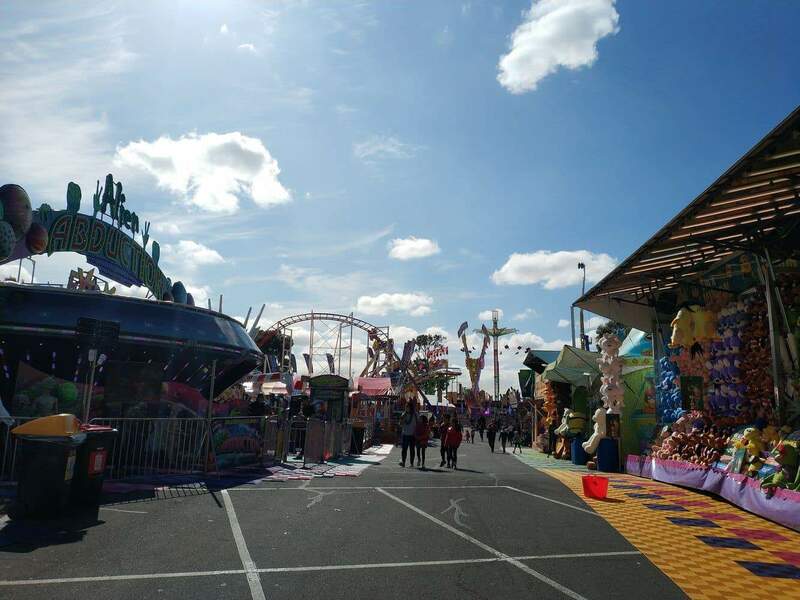 Enjoy the Royal Melbourne Show 2016! Your son will be eligible for a concession/student ticket which is $24.00. No word yet on the official line-up of performers for 2016. Check back with us and I will update the page once new information is released. In previous years, the guide has come out in around the first week of September. Hi there, I have a carer card for my son and I’m on the pension for him. Just wondering if there is any further discount for carer card? Carers are able to enter for free when attending the person they care for. No need to purchase a ticket, simply show your carers card at the gate when entering with your son. Tickets go on sale on 18 July 2016. 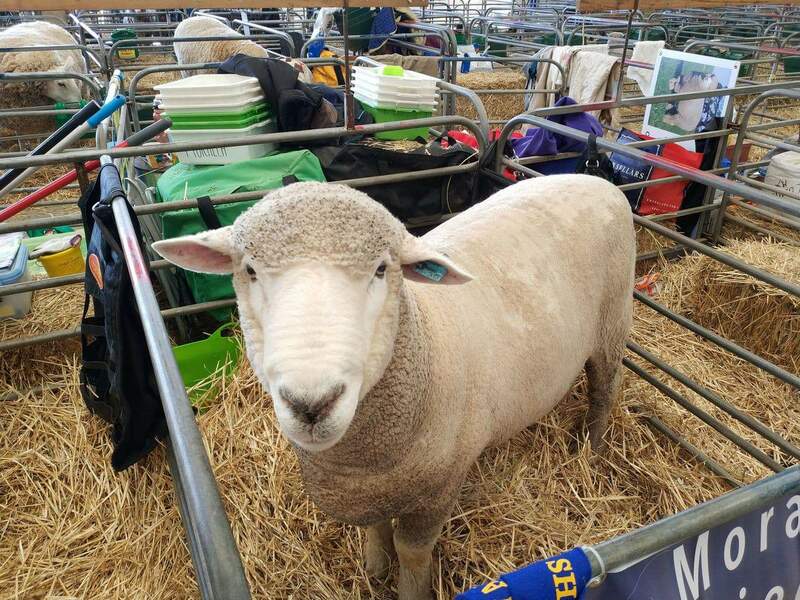 Have a great time at the Royal Melbourne Show! Hello. We are coming to Australia from the UK in September and will be visiting the Show. I see you offer reductions for “concessions” and I’m wondering if this includes overseas visitors. My husband is registered disabled I’m his full time carer and he is the holder of a BLUE BADGE in the UK which entitles us to free disabled parking and reduced rates on tickets to events like yours here in the UK. Are the concession prices there going to be available to us as well? This is a good question and unfortunately, I am not sure of the answer. I note that there is disabled parking located right next to the Showgrounds at our famous Flemington Racecourse. However I understand there is still a fee attached. I hope the RASV is able to assist you. Enjoy your time in Australia.